Vinit Packers Movers Bangalore Offers a Tension free Car Transportation Services Bangalore across all cities in India. Have you ever been forced to put up for sale your car because you were going to move and live in another place? If this situation sounds familiar, then use Our Exclusive Car Moving . Service with specialized Trucks, extended security ,The highlight is, this professional service from Vinit packers movers comes at very economical rate. 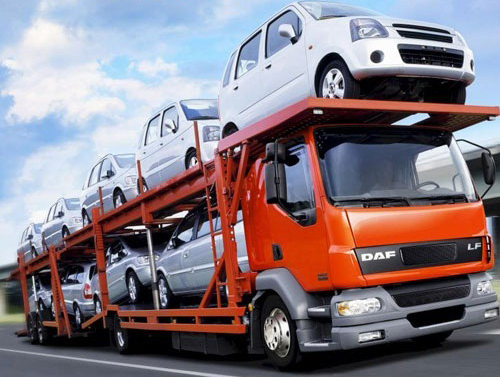 The Vinit Packers movers provide you an insurance cover on request to double safeguard your Car. Your Trust with Car Transportation Services Bangalore motivates us for best services. How fascinating is that Imagine stepping off the airport, and finding your individual beloved car parked there, waiting for you. Vinit Packers and movers in Bangalore uses a transporter truck to bring the cars to another place. It is a long, low-bed truck, which has the ability to move multiple cars at once.